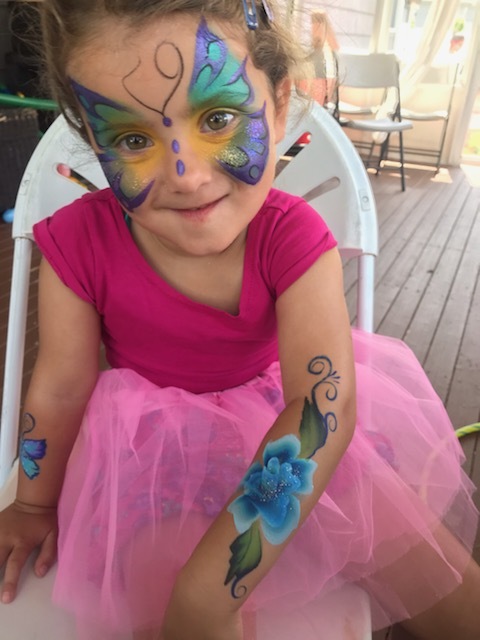 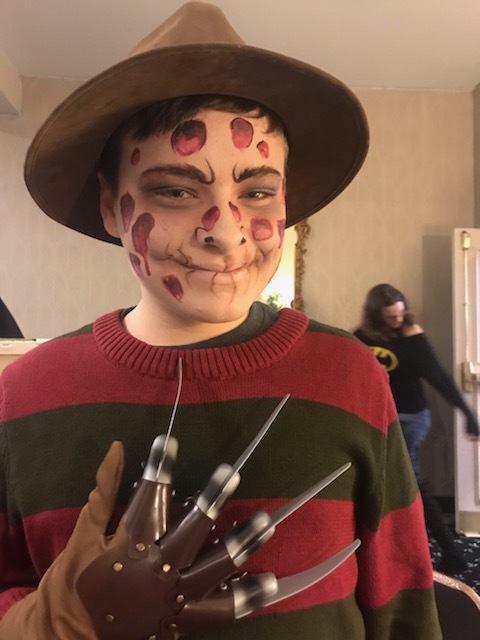 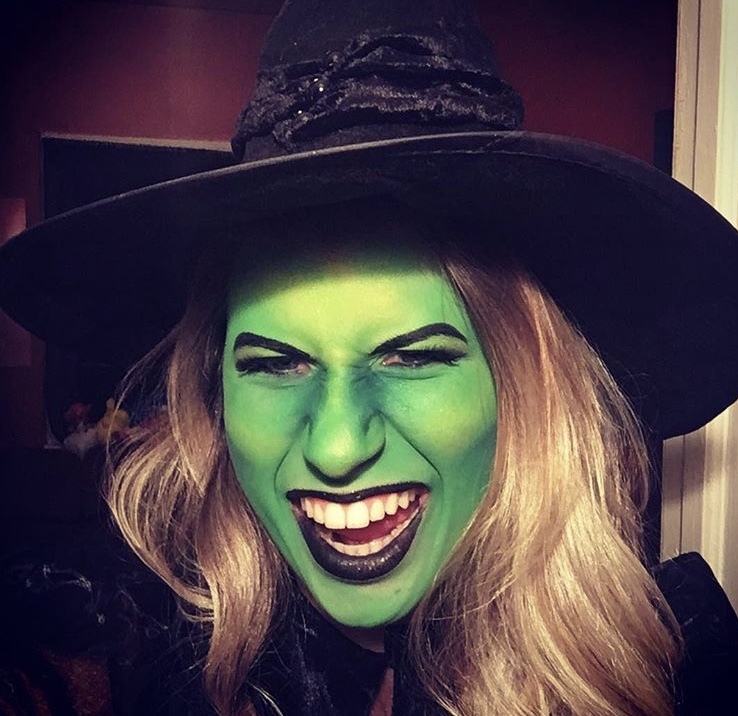 Magical Makeovers takes face painting to the limits of your imagination! 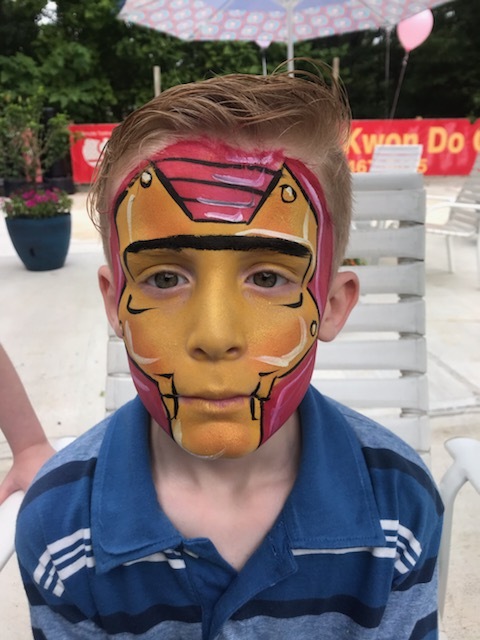 Party painting, private sessions for body paint and murals, paint nights and more from fabulous fine artists with years of experience. 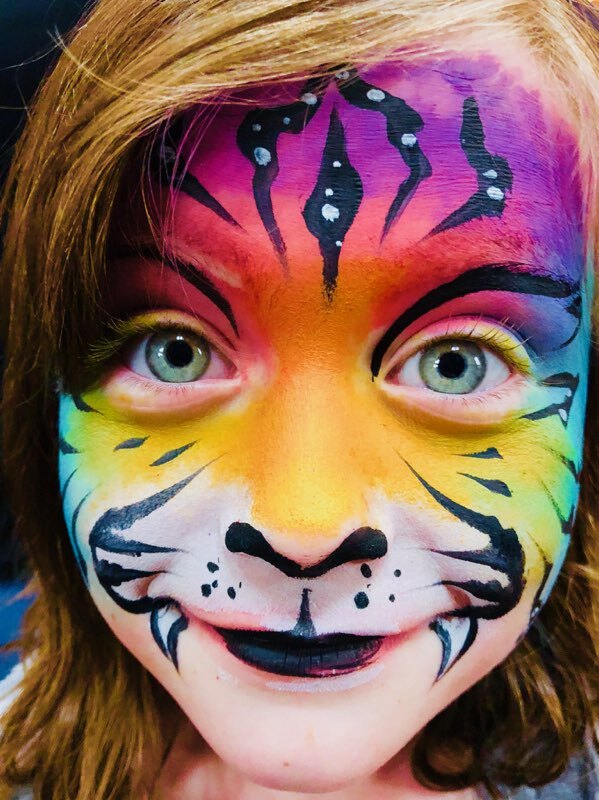 All face and body paints are hypoallergenic and nontoxic.